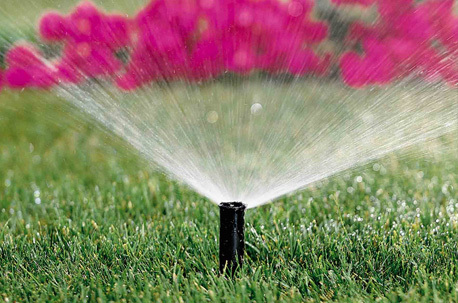 Absolute Home & Garden is a full service irrigation/sprinkler installation company. 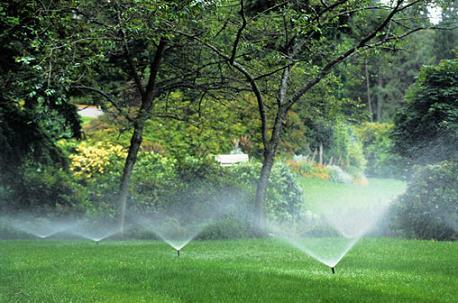 Right from the start our design team will assess your watering and irrigation needs to come up with a plan that fits perfectly for your home. 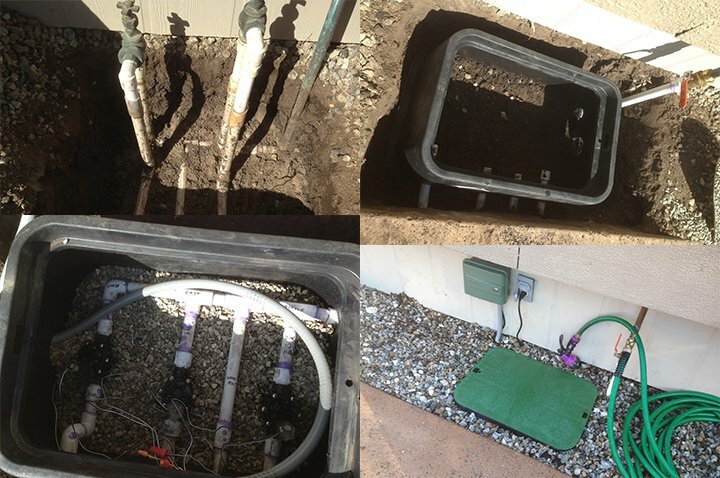 We take care in making sure the sprinkler installation will last for years to come.